For the retail industry, December is considered “the most wonderful time of the year”. However, traditionally in the music industry, the final quarter of the year is considered the slowest time of the year. Generally, holiday themed releases fill both the radio airwaves and the buying channels while artists and labels prepare to begin strong for the next year. The fourth quarter of 2013 seemed to be doing just that, following what has been the historical pattern of the industry. Then suddenly, on the morning of Friday, December 13, the industry got a unique shot in the arm. 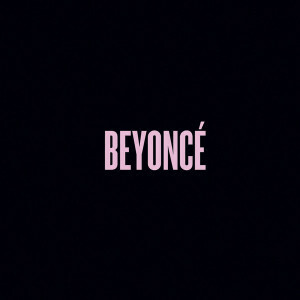 R&B/pop diva Beyonce released her fifth solo project with seemingly no warning to the media or any other music entities. Social media was abuzz as the 17-time Grammy award winner released a self-titled project, complete with fourteen songs and eighteen videos. Billed as a visual album release, the project was available exclusively on iTunes and won’t hit retail stores at least until Dec. 20. For many, everything about this release broke the traditional rules of the music industry. For one, new music is generally released on a Tuesday in the industry. Beyonce was released on a Friday. There’s generally a huge targeted marketing push to inform consumers and media of a forthcoming release. This project released with no warning, surprising even the most astute industry professionals and artists. Thirdly, a release of this nature would have had pre-orders, a formalized retail date, and would have been available in all retail and digital outlets. Instead, the album was released exclusively on iTunes, bypassing all retail outlets as well as all other digital channels. By definition, this rollout went against every formalized rule in the music industry….or did it?! Are these new rules? Is this a patent for new artists of any genre to follow? Let’s face it. In the independent circuit, music is released with no formalized marketing plan, radio single, or any other setup on a DAILY basis. Whether it’s a mixtape, an EP, or a full length project, artists like to go against the grain in the name of artistry. Many artists have done what Beyonce has done. The difference is, it didn’t work. So, how and why did it work for Beyonce and is this strategy one that new and independent artists should follow? Let’s establish this. 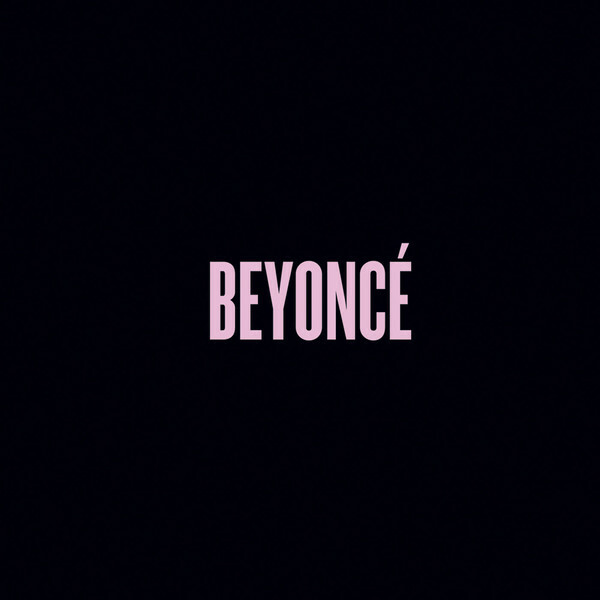 While many would argue that there was NO marketing for the self-titled release Beyonce, the brand of Beyonce has been marketed for nearly fifteen years. Whether it was during her time as the lead singer of Destiny’s Child, or the incredible success she has seen on her last four albums, you cannot argue with the success of Beyonce. She is one of the few worldwide acts that needs no surname. Her first name is enough. That only holds true for Oprah, Madonna, and maybe a handful of others. Beyonce has won 17 Grammy awards in 13 years. Consider that. Most artists are fortunate to even be nominated and even fewer win a Grammy. But 17? In addition, she has sold millions of albums and established a brand that transcends genre, race, and nationality. 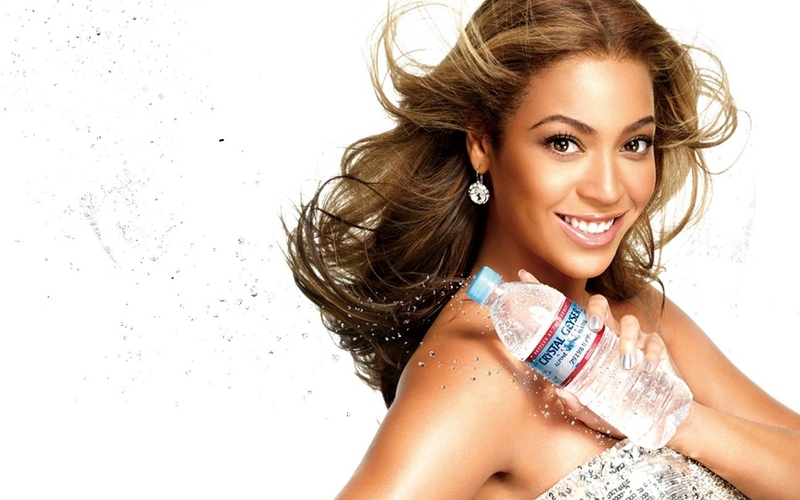 Simply put, Beyonce is THE most recognizable name in pop music today. No marketing, you say? Well, I submit that 2013 has been a full year of marketing for her. It started with her singing at the Presidential Inauguration in January. 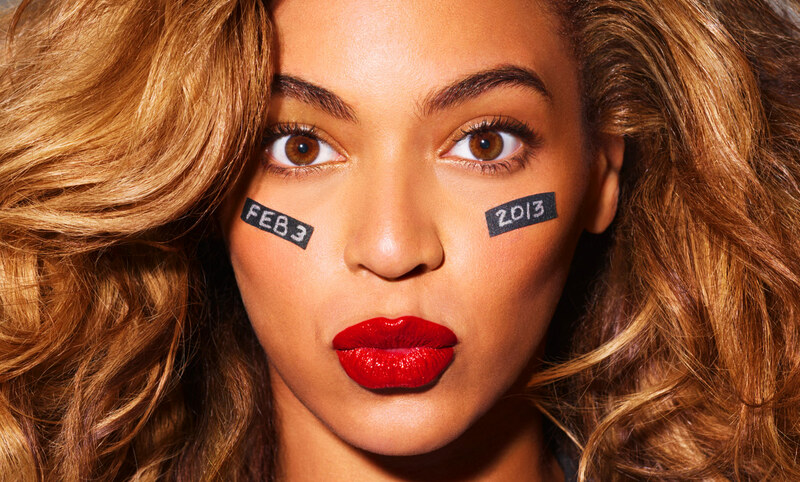 She would then headline the Super Bowl Halftime Show. She launched a world tour that sold out in five minutes flat. She struck a huge deal with Pepsi where she leveraged that relationship to give sneak peeks of new music via commercials. She would also perform at major music events including kicking off the American leg of her tour as part of BET Awards weekend while also headlining the Essence Music Festival. So, Beyonce has been well marketed and has kept her name relevant this year. So, I’m sure someone will ask if this is a “praise Beyonce” piece. It’s not. Instead, it’s laying the foundation as to WHY an artist of her caliber can do what she has done and why new, independent, and most established artists aren’t able to just yet. Truth is, Beyonce has not created new rules. She’s used old-fashioned work ethic to create this situation. Unfortunately, most new artists want these kind of results but are unwilling to put in the corresponding work to make it happen. Her last album was released in 2011, yet she made high-profiled appearances and toured two years later as though the album had just been released. Most artists are guilty of losing their ambition, grind, and passion to work once the label stops their push of the release, which could be anywhere from one to three months from the project’s release date. So, if you’re looking for “new” rules and a “new” strategy and you desire to follow this blueprint, follow the right part of the plan. The answer isn’t “no” marketing. Instead, the answer is incredible work ethic, commitment to brand building, and knowing your audience. How committed are you really to the dream that has been birthed in you? How dedicated are you to what you say your God-given call is? See, many will get lost in the content of Beyonce’s new release and really, the content is irrelevant for the sake of this conversation. Here’s why. There was no radio single to set up the project. There were no previews anywhere. Instead, she just presented the project and people purchased. So the content is not the reason for the success. It all boils down to hard work. Whether it was hard work in the studio, in rehearsals, in the board room, or in her think tank, hard work took place. So before you decide to shoot 18 videos and just “drop” an album, make sure your name is so recognizable that people will feel the NEED to have your work or anything associated with you. Until then, use wisdom and employ the help of marketing, branding, and wise strategies. Let’s face it. Beyonce is a rare gift that could be compared to Michael Jackson in terms of world-wide reach and entertainment value. But gifts like Beyonce and Michael Jackson took YEARS until they could create this level of demand. Put in the hard work and then make preparations for the possibilities. In addition, acknowledge that everyone won’t be a superstar or have this level of brand recognition. So learn to be good with the level of success that God has designed for you and the level that you actually prepare for. Congratulations to Beyonce for shaking things up and giving us something to think about. This entry was posted in Blogs, Press and tagged Beyonce, Destiny's Child, GRAMMY, Madonna, New Rules, Oprah, Pepsi. Bookmark the permalink. Trackbacks are closed, but you can post a comment.